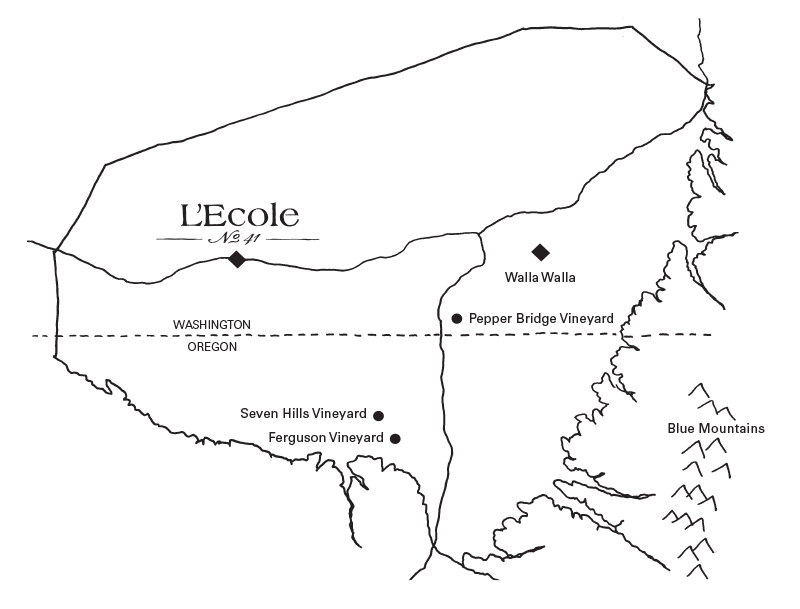 L’Ecole N° 41 is a winery partner with Pepper Bridge Winery and Leonetti Cellar in the 190 acre eastern portion of the acclaimed Seven Hills Vineyard. Planted in the wind-blown loess of geologically young, mineral rich soils, it is one of the oldest and most renowned vineyards from the Walla Walla Valley. 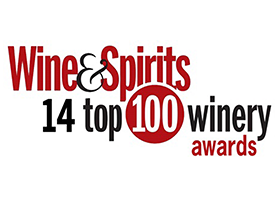 In 2004, it was named one of the “Ten Great Vineyards of the World” by Wine & Spirits Magazine. The vineyard is sustainably farmed, Certified Sustainable, and Certified Salmon-Safe. Perigee is the proprietary name for our cabernet sauvignon-dominant Bordeaux blend which exemplifies this vineyard’s characteristic cedary, black cherry, and richly structured elegance. 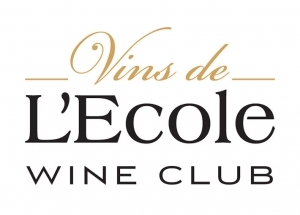 L’Ecole N° 41 has been producing vineyard designated wines from Seven Hills Vineyard starting in 1993. Our vineyard ownership with Pepper Bridge Winery and Leonetti Cellar dates to 1997 when we collectively planted 150 new vineyard acres over a two-year period in what became known as Seven Hills East. 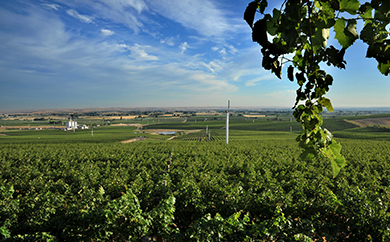 The vineyard, now 170 acres, is located in the south, central portion of the Walla Walla Valley Appellation. The oldest 20 acre portion of the vineyard was originally planted in 1980, expanded in 1989, and is known as Seven Hills West. This western portion of the vineyard was recently purchased by Crimson Wine Group, the new owner of Seven Hills Winery. 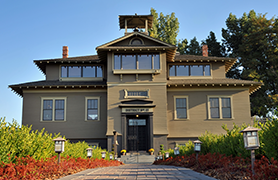 Portions of this older block are used by Seven Hills Winery, Leonetti Cellar, Pepper Bridge, and L’Ecole. 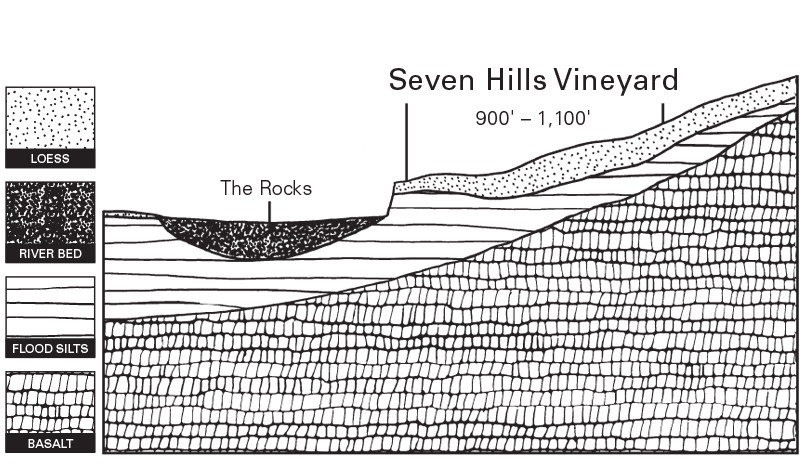 Combined, the total acres sold under the name Seven Hills Vineyard is 190 acres, including Merlot, Cabernet Sauvignon, Syrah, Cabernet Franc, Semillon, and Sauvignon Blanc. Approximately one-third of L’Ecole’s red wine production comes from Seven Hills Vineyard. With an elevation of 900 – 1,100 feet, the site has excellent soil and air drainage and is one of the most technologically advanced in the industry. The vertically trained canopy, controlled cluster spacing, and sunlight exposure generate uniform fruit ripeness. Soil moisture is monitored daily by computer with sophisticated drip irrigation scheduled to augment vine development, yet limit excessive canopy growth. Yields are strictly controlled to assure ultra-premium quality. The soils in this vineyard are Ellisforde silt loam (lower elevations) and Walla Walla silt loam (higher elevations). These soils are wind-deposited loess which are geologically young and rich in minerals. Today, Marty Clubb’s primary focus at the winery is a hands-on approach to our viticulture operation. Sadie Drury has been Seven Hills East Vineyard Manager since 2013. She works in tandem with Marty on all viticulture and harvest decisions related to the L’Ecole blocks of fruit. Sadie is a Walla Walla native and a graduate of Walla Walla Community College’s Center for Enology and Viticulture. In 2003, she interned at Ciel du Cheval Vineyard on Red Mountain where she moved up the ranks to become Assistant Vineyard Manager. Seven Hills Vineyard’s trademark wine characteristics include rich elegance, seductive cedar aromas, and earthy structure.